Just last week a NVIDIA engineer sent out the initial Tegra194/Xavier SoC display enablement code for the Linux kernel's Tegra Direct Rendering Manager bits. Those patches have now been queued in DRM-Next for introduction in the next kernel release. This enablement work is for getting the Tegra DRM display code working with this latest-generation Tegra SoC. But it isn't about enabling the Volta GPU support for the 3D acceleration that would come with the Nouveau code. This initial Tegra194 enablement landed overnight in DRM-Next making it another one of the new features for this next kernel release whether it be Linux 4.20 or 5.0. 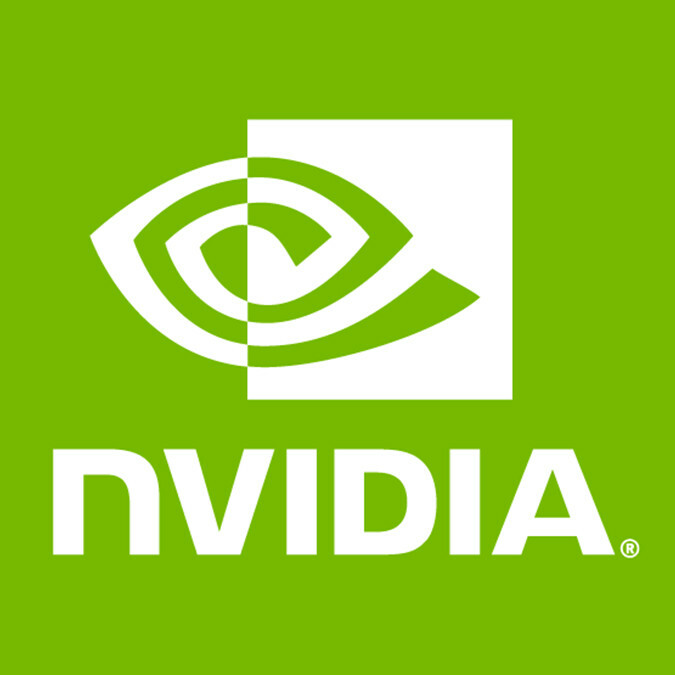 Meanwhile, as of writing, we haven't seen any Nouveau changes at all queued for this next kernel cycle nor have there been any feature code updates or branches queued in the Nouveau DRM tree... We'll see if it's just late or will be another cycle with no advancements to this open-source NVIDIA DRM driver.